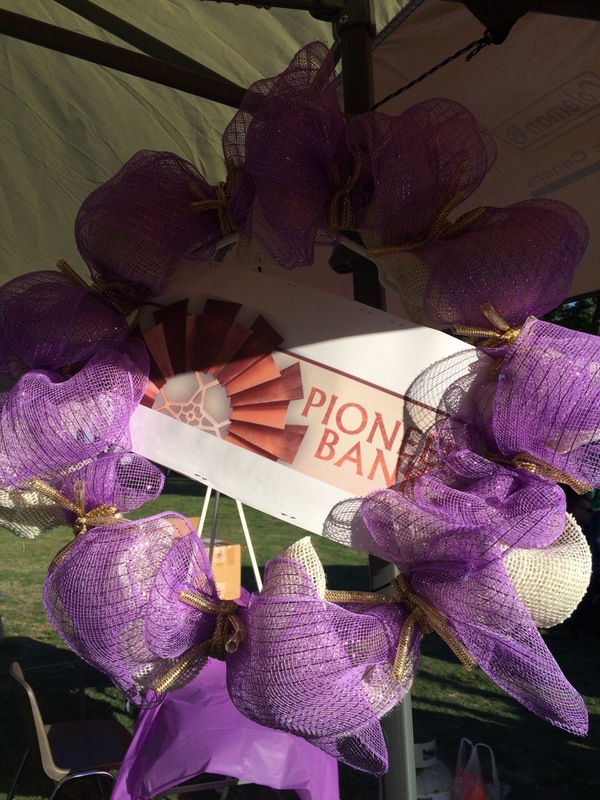 Pioneer Bank of Carlsbad is ready for an all-nighter at the Relay For Life. 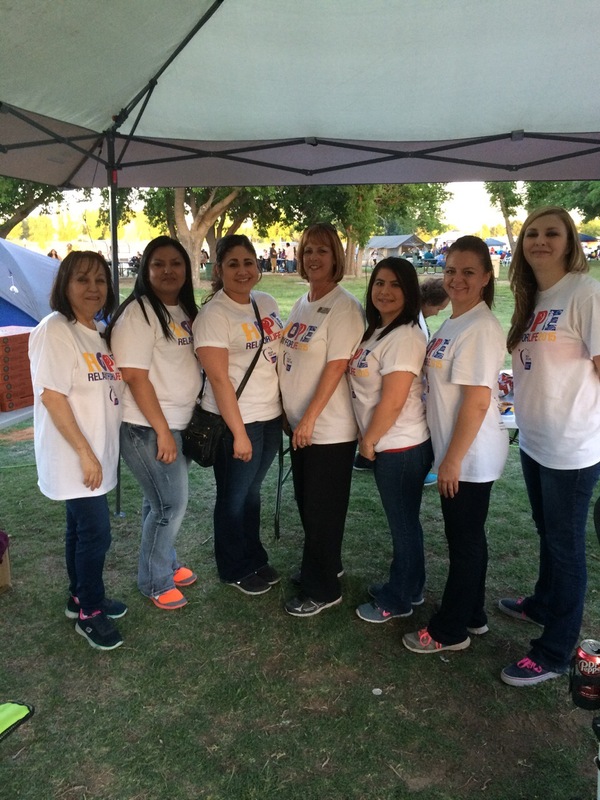 They are doing a great job supporting the American Cancer Society. 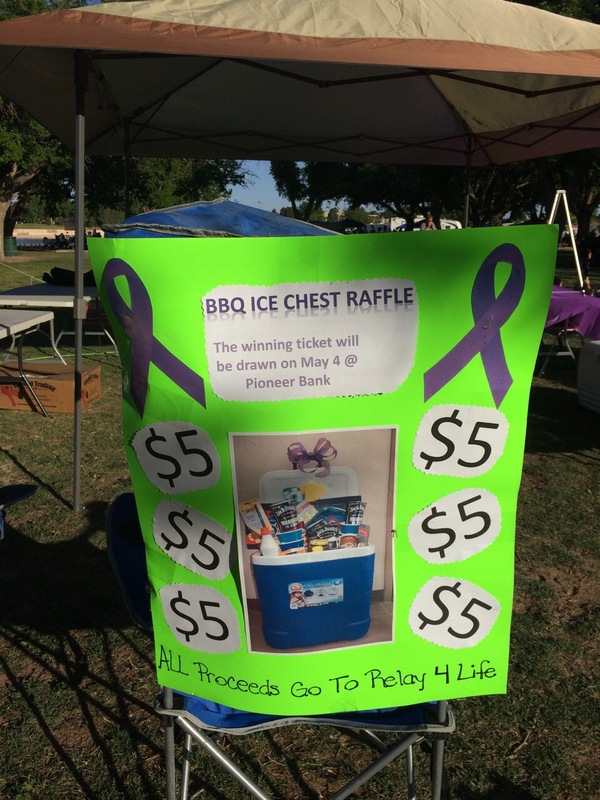 If you are in Carlsbad, stop by this event and for only a $5 donation you will be entered to win a great cooler filled with over $150 worth of wonderful items. 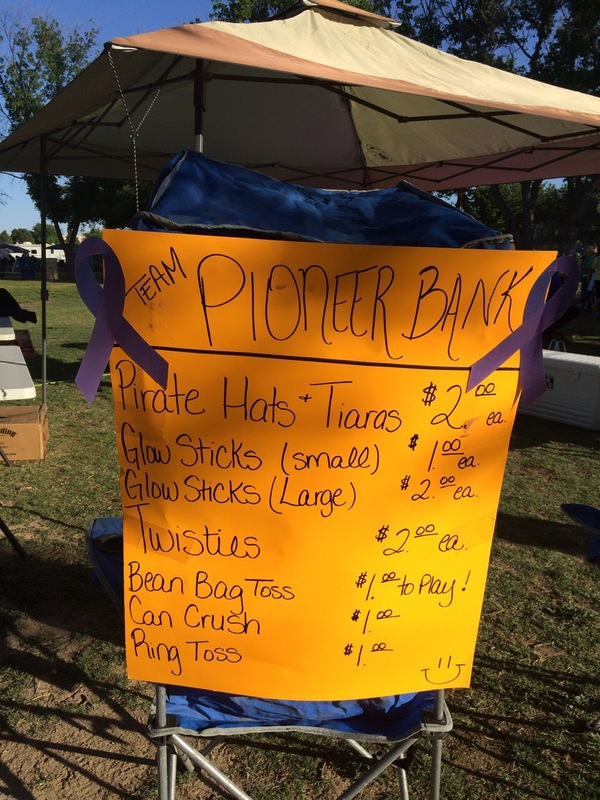 All funds raised go to this worthy cause. Previous post ← #loan #bestbank Need a loan?